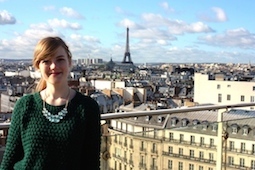 Want some of the best views of Paris away from the tourist crowds? Then head up to the Panthéon’s Viewing Platform. 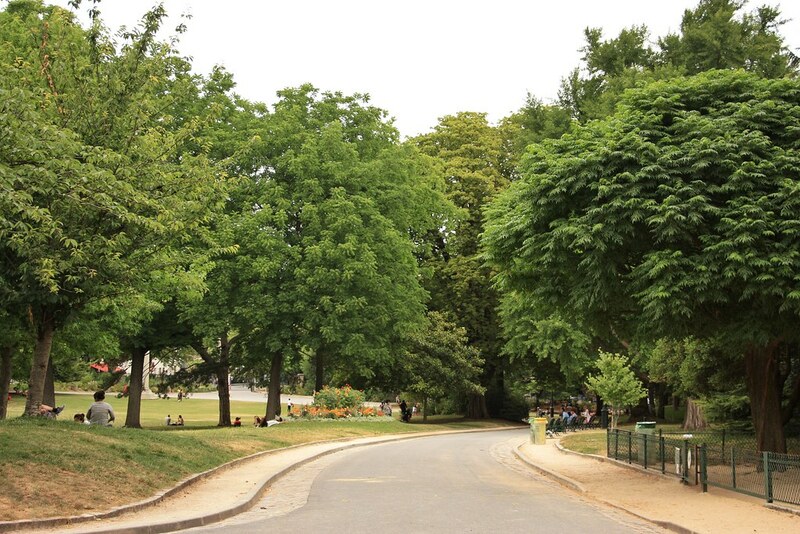 The Luxembourg and Tuileries Gardens is the perfect place for a leisurely walk, whatever the season. Recently I was in Paris as Autumn was beginning to arrive. 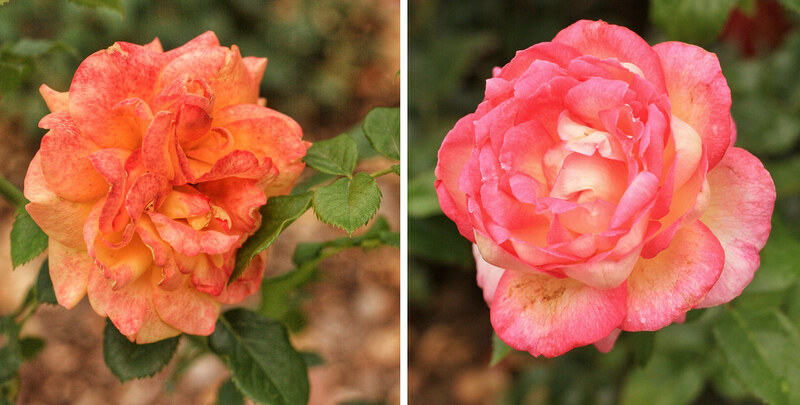 Here are some photos of the gardens with the beautiful orange leaves. 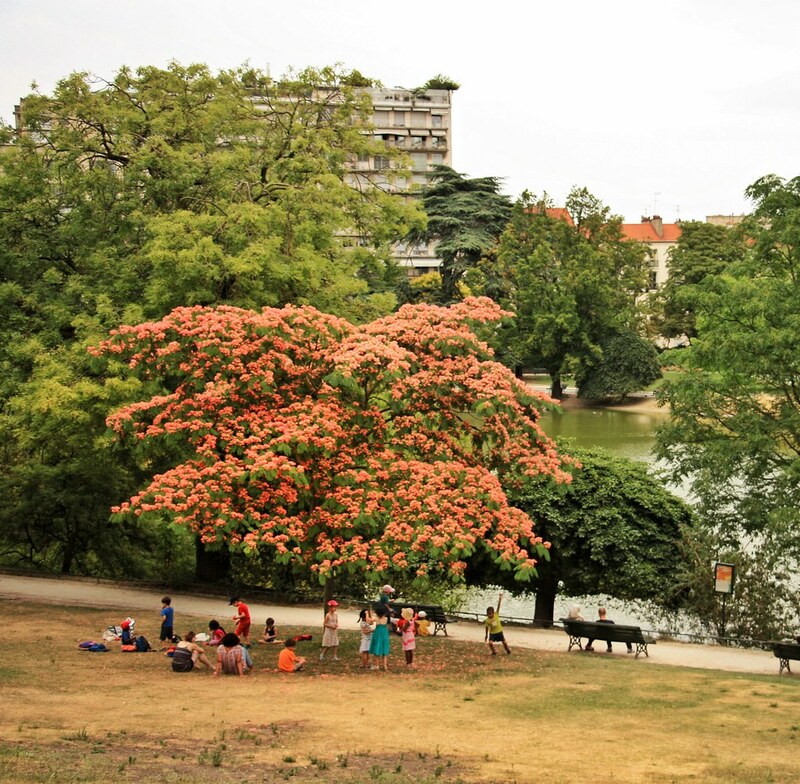 Located along the western edge of the 16th arrondissement in Paris, the Bois de Boulogne is the second largest park in the city. 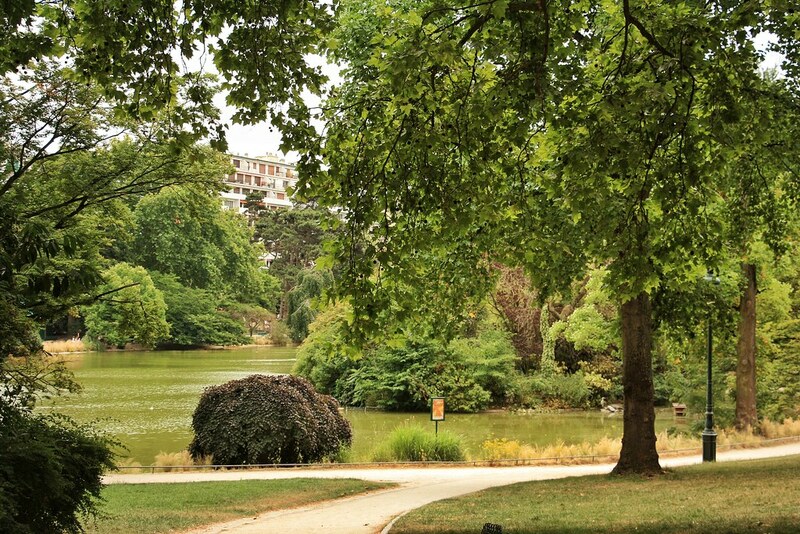 For those wanting to escape the rush of the city, or enjoy a pleasant promenade, a visit to the Bois de Boulogne is a must. 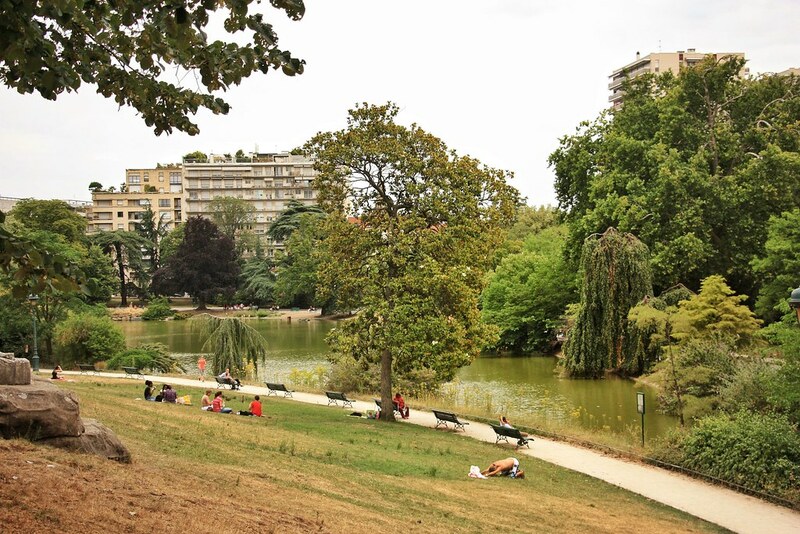 The Bois de Boulogne contains a variety of things to explore; including several lakes, the Jardin des Serres d’Auteuil, the Château de Bagatelle along with its magnificent gardens, a pleasant children’s amusement park in the Jardin d’Acclimatation, and with the most recent addition of the Fondation Louis Vuitton. One could easily spend an entire day wandering the various sights and places within the park, or perhaps explore each of the different treasures within the park individually. 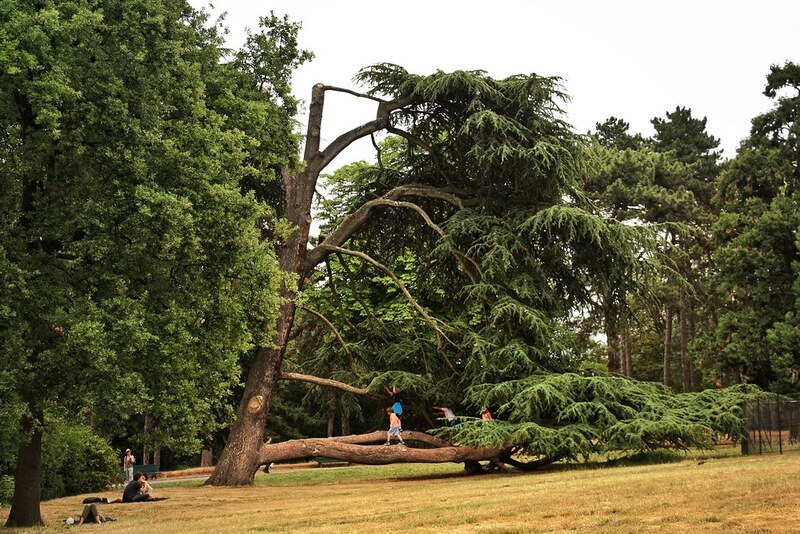 Here are my top 5 things to see and do in the Bois de Boulogne! 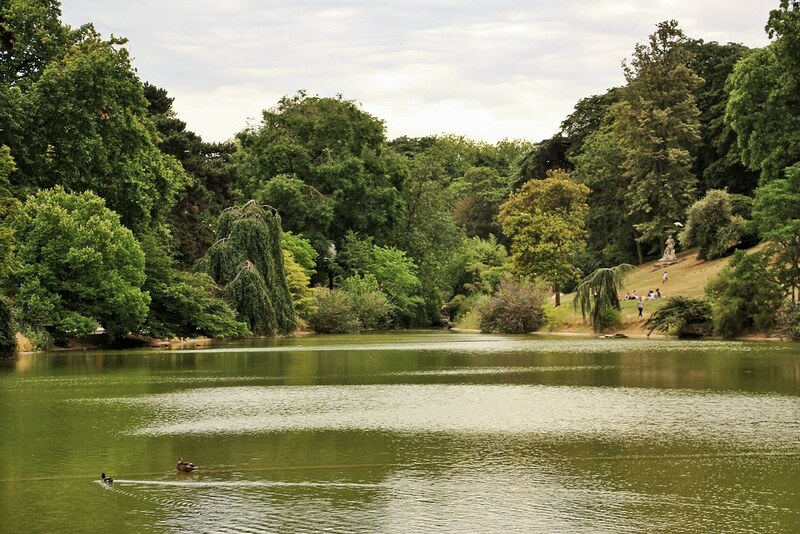 Situated southeast of the Bois de Boulogne, the Lac Inferieur is the largest lake within the park. It is a delightful scene, where two manmade islands are a joined by a bridge, but can only be accessed via boat. One day, a friend and I walked around the entire lake, intrigued with what we were seeing. 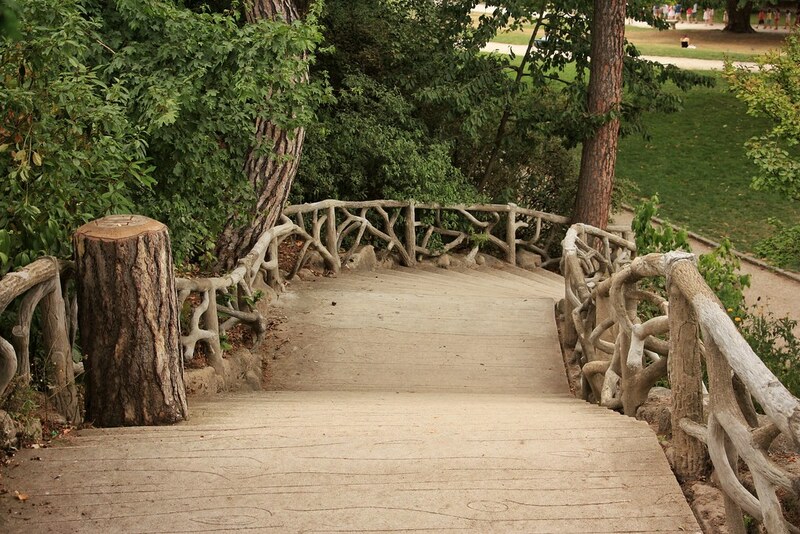 Walking along the woody trails surrounding the lake, one is guaranteed to see a unique part of Paris. Am absolute must when visiting either the Chalet des Îles and Lac Inferieur is to rent a rowing boat! Last weekend, I had the pleasure of doing just this with some of my best friends. Whilst under Napoleon III, rowing was reserved for the social elite; nowadays anyone can enjoy this leisurely activity. Renting a boat on Lac Inferieur was absolutely fantastic. Not only is it a really fun activity to take part in (despite myself being incredibly rubbish at rowing), but it’s a great way to see the Lake and explore the islands too. 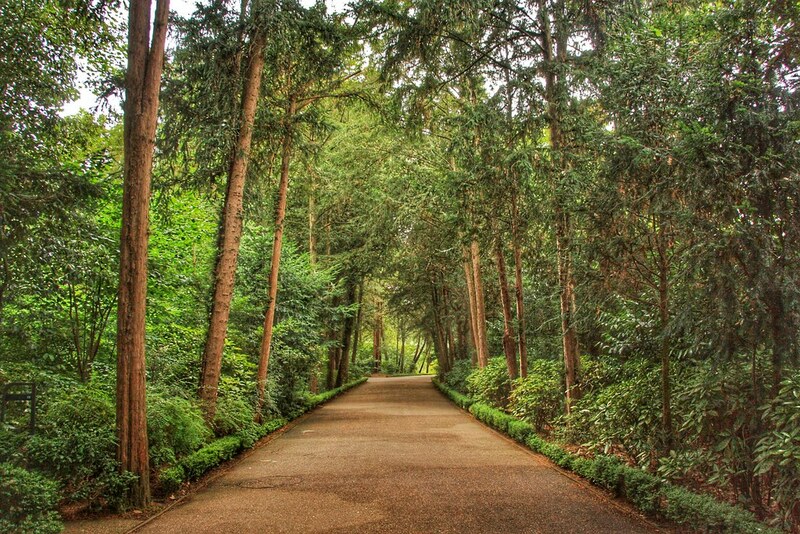 It was by pure chance that I discovered this hidden gem in the Bois de Boulogne. What can I say, thank you Instagram! It was after some Instagram searching that I laid eyes on the enchanting Chalet des Îles in a photo and immediately knew that I had to visit it. Located on one of the islands of Lac Inferieur is Chalet des Iles. As previously mentioned, this Chalet is truly enchanting. To access, visitors must take a boat across the lake, at the mere €1.50 for a round trip. 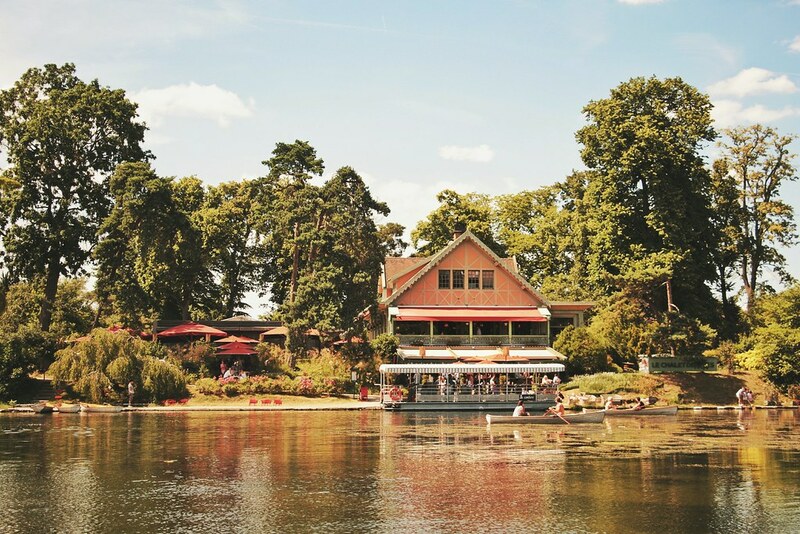 Here at le Chalet des Îles, one can have a delicious meal in the restaurant, or relax by the lakeside at the bar. You don’t just have to go to the Chalet to eat, you can also explore the two islands, and perhaps enjoy a home-made picnic amongst the trees. 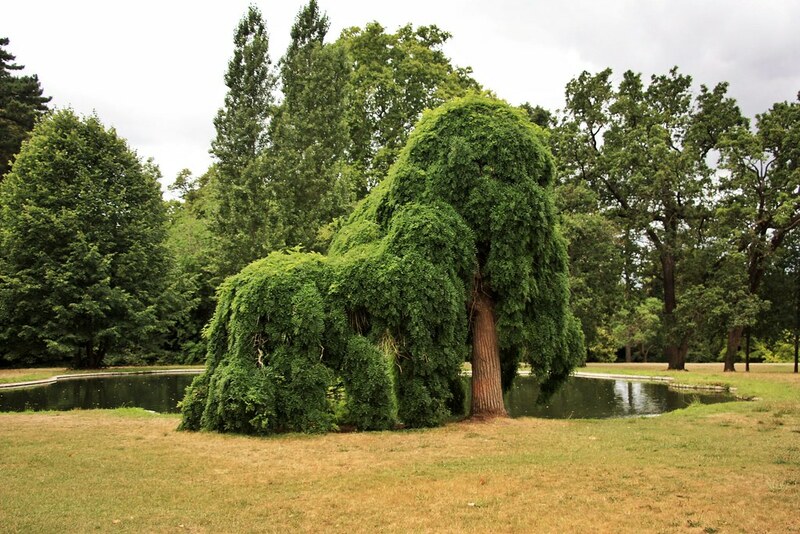 As you walk around the Bois de Boulogne, from the corner of your eye you’ll probably notice an exquisite sculptural-like structure surfacing from the immense forest, as if overlooking the surrounding landscape. This unusual building so happens to be owned by the French luxury giant LVMH. It’s the Fondation Louis Vuitton. Located within the Bois de Boulogne in the Jardin d’Acclimatation, just west to the very centre of Paris, the Fondation Louis Vuitton opened in October 2014. 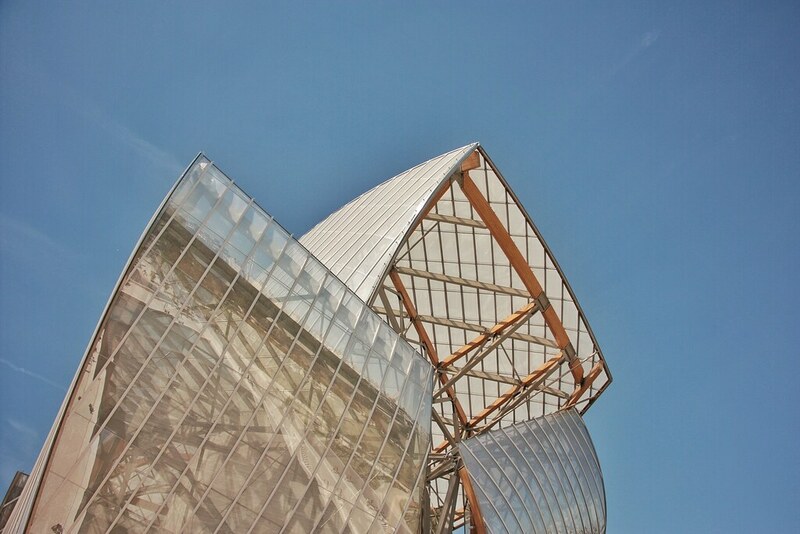 Designed by the Candian Architect, Frank Gehry, the Fondation Louis Vuitton has become a spectacular addition to Paris. The Louis Vuitton Foundation is not only a unique piece of architecture. There are a variety of exhibitions that you can visit inside, including a permanent collection of both modern and contemporary art, temporary exhibits and lots of multidisciplinary events throughout the year. 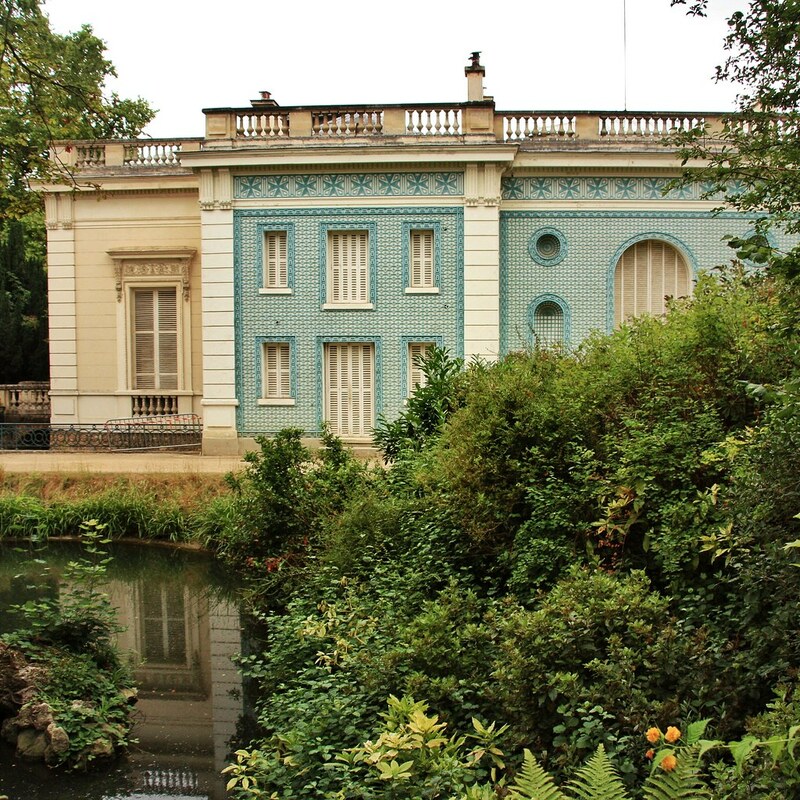 Whilst in the Bois de Boulogne, the Parc de Bagatelle is home to a small neoclassical Château – the Château de Bagatelle. 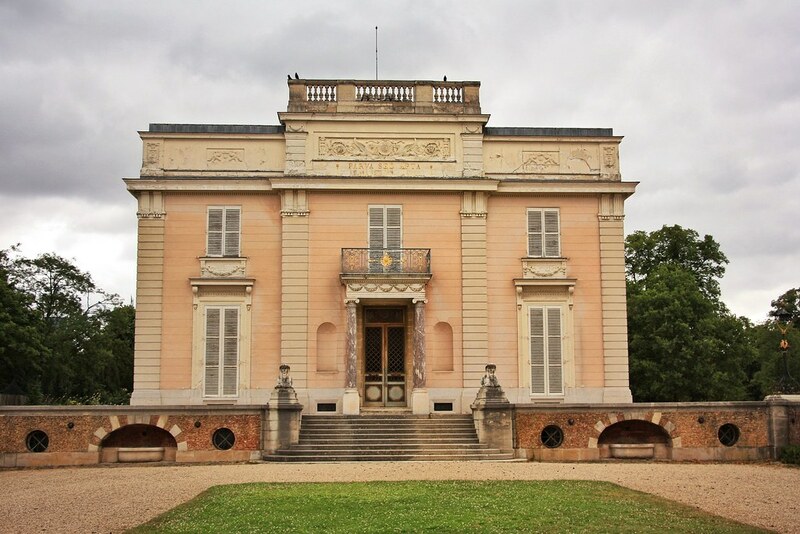 Constructed originally as a place to stay whilst hunting within the Bois de Boulogne, the Château has an interesting history. In 1777 Marie-Antoinette wagered against the Count of Artois that it was impossible to build a palace with a park in less than three months. In an attempt to win the bet, the Count of Artois appointed architect François-Joseph Bélanger and Scottish landscape designer Thomas Blaikie to create the Château. And by Jove – they won! The Château and the surrounding park was built in just 64 days, making Marie-Antoinette loser of the bet. I have no idea what it meant to lose, so it would be interesting to see what the outcome was for Marie-Antoinette in this wager! 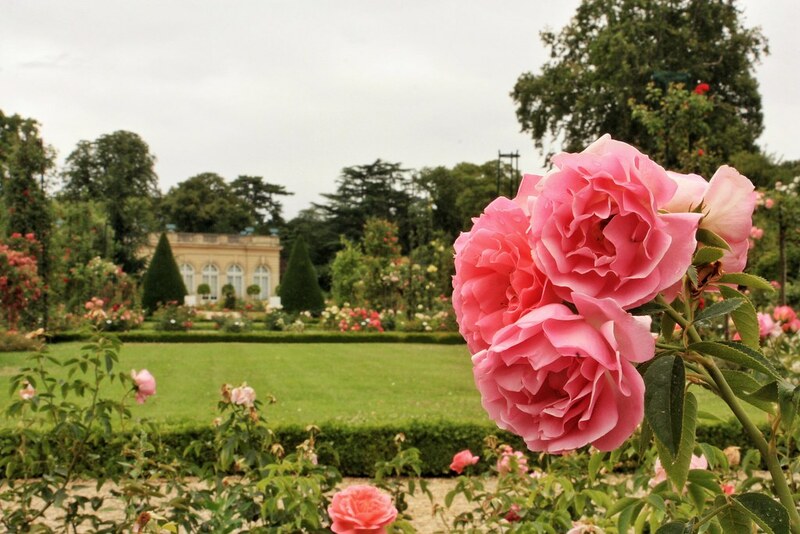 Located in the beautiful Parc de Bagatelle, is a magnificent Rose Garden, and must visit if you are in the Bois de Boulogne. 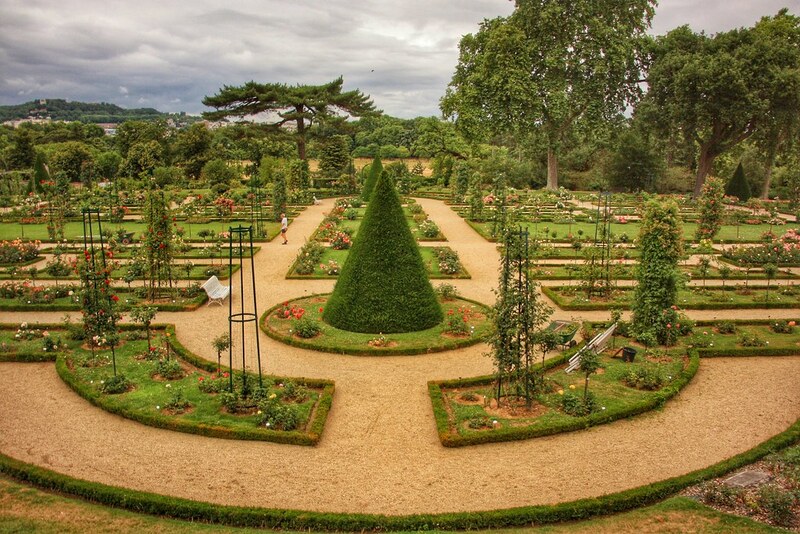 The rose garden is filled with around 10,000 rose bushes of 1,200 different varieties, and every June there is an international competition for new roses, Concours international de roses nouvelles de Bagatelle. 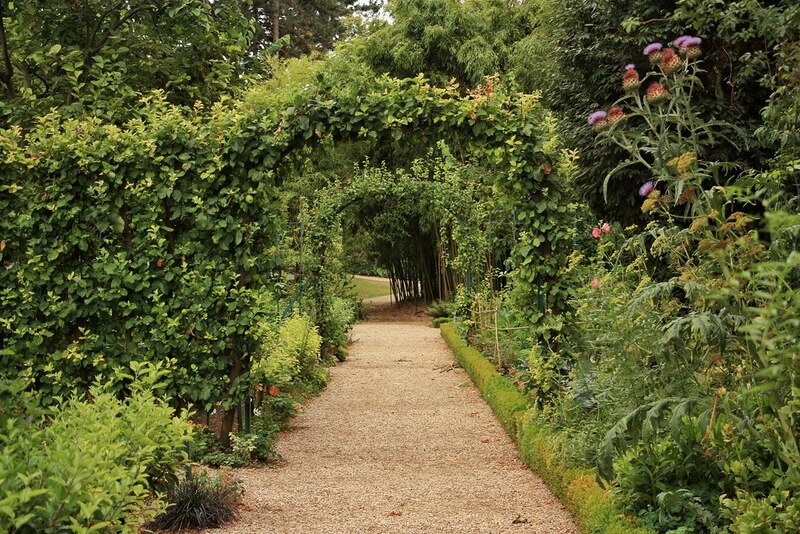 Walking around the garden, one cannot but be overwhelmed by the sheer beauty of all the flowers – and the smell! If you come at the right time during the summer when the roses are in full bloom, the smell of the different species is captivating. 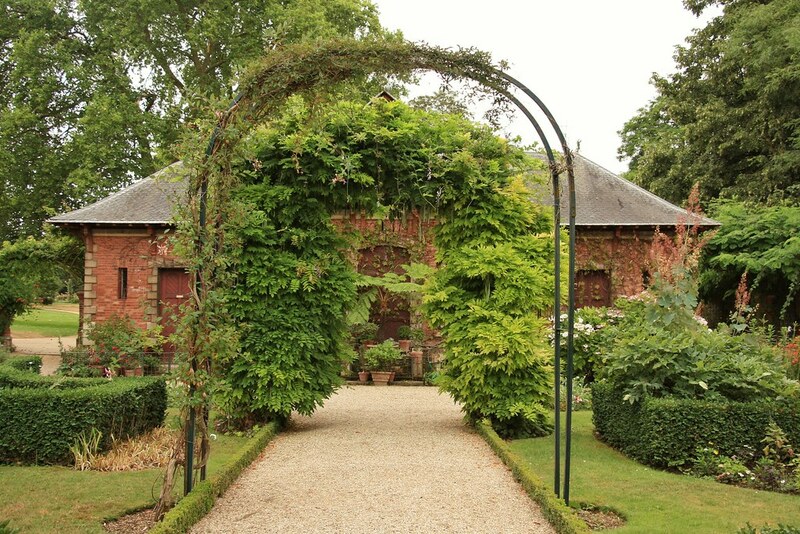 Also in the Rose Garden is the Orangerie. Built in 1865, the Orangerie is a classical-style building where concerts are held throughout the year. 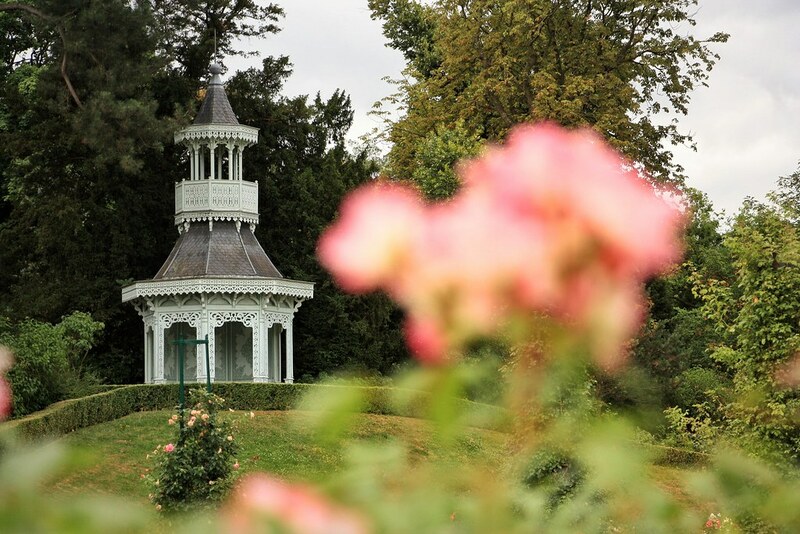 Don’t forget to check out the delightfully quaint Victorian-style pavilion which overlooks the Rose Garden. Situated at the top of a small mound, the Kiosque is a great place to sit, relax and take in the beautiful surroundings. 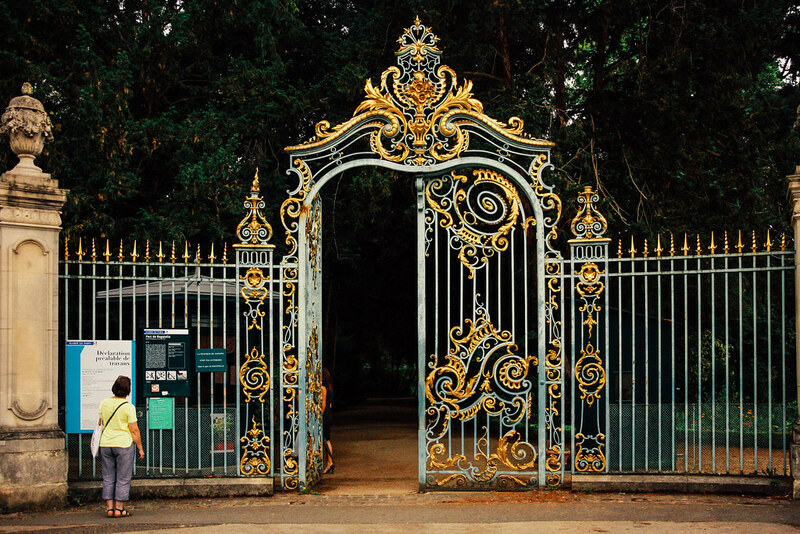 So if you’re ever in Paris during the summer, or just fancy seeing a new part of the city, I without a doubt recommend heading over to experience the beauty of the Parc de Bagatelle Rose Garden yourself. Have you been to the Boise de Boulogne? If so, what is your favourite thing to see and do there? Would love to know for my next visit! 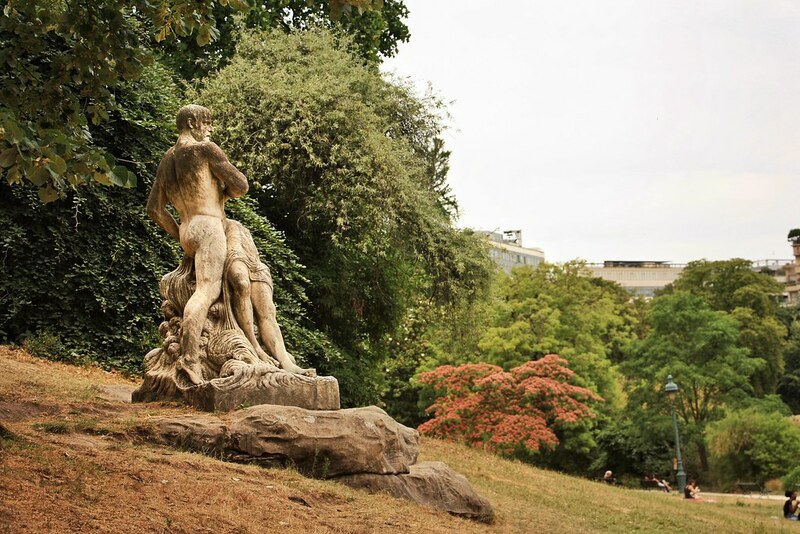 Located to the south of the city, in the 14th arrondissement of Paris, is a spectacular park which seems to be under the radar for tourists and many Parisians alike. 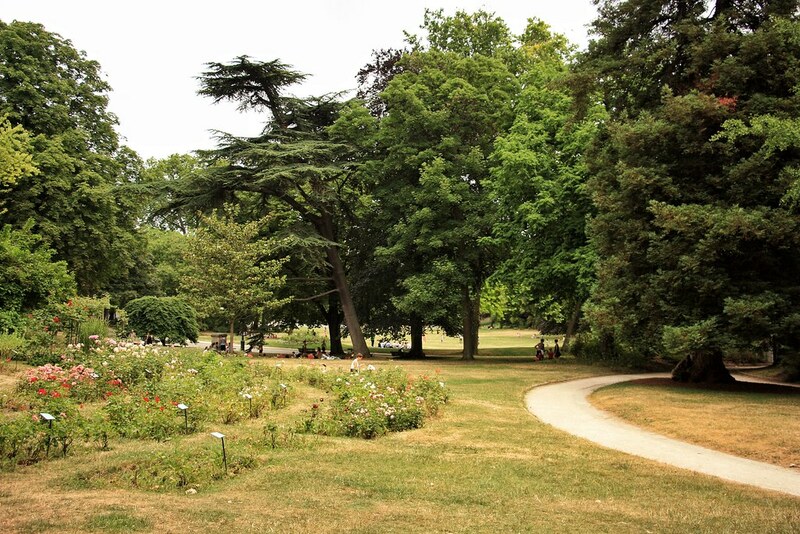 Overall, the Parc Montsouris encompasses 15 hectares in space (37 acres), and the design of the park was modeled as a traditional English Landscape garden. 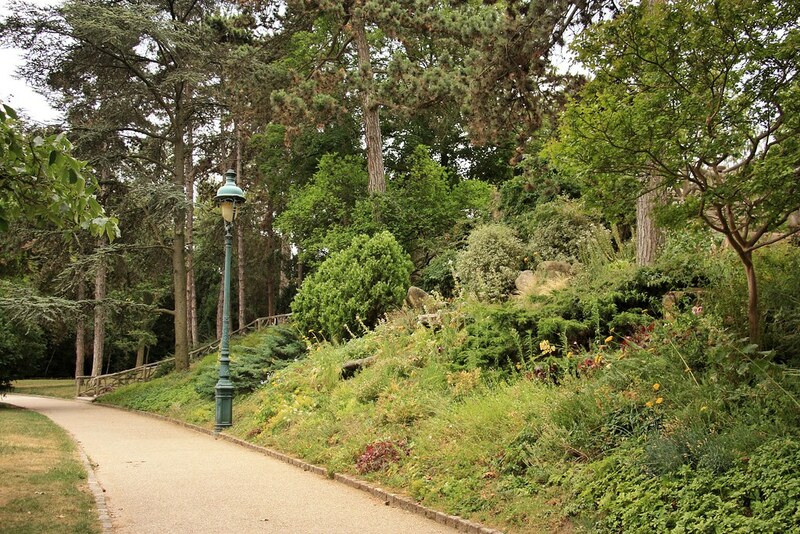 Originally the site of a former granite quarry, Parc Montsouris was then redeveloped and opened in 1869 under Emperor Napoleon III and Baron Haussmann. However, whilst creating the park, there came some slightly morbid issues. Underneath where the park is today was a network of tunnels and abandoned mines, which had been filled with human skeletons. Therefore, before the work could continue, the human remains had to be removed and placed elsewhere – nice! 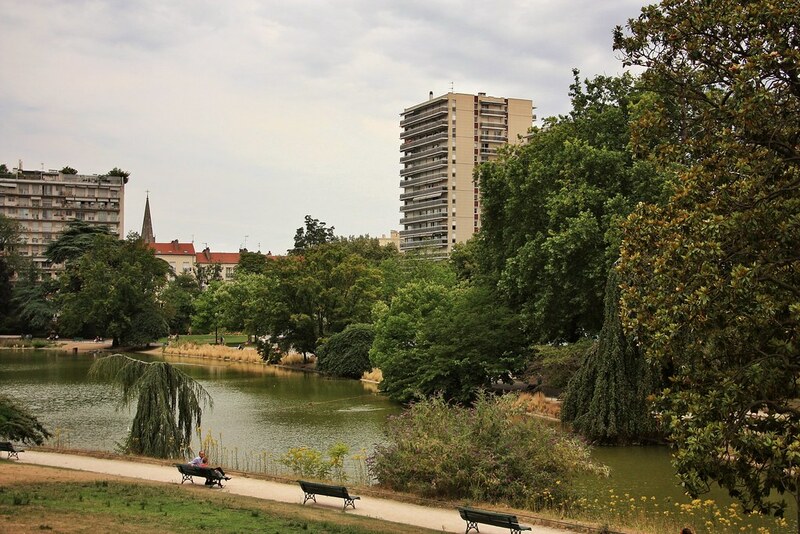 In conjunction with the Parc des Buttes Chaumont, Bois de Vincennes and Bois de Boulogne, the Parc Montsouris is one of the four large parks that surround the city. 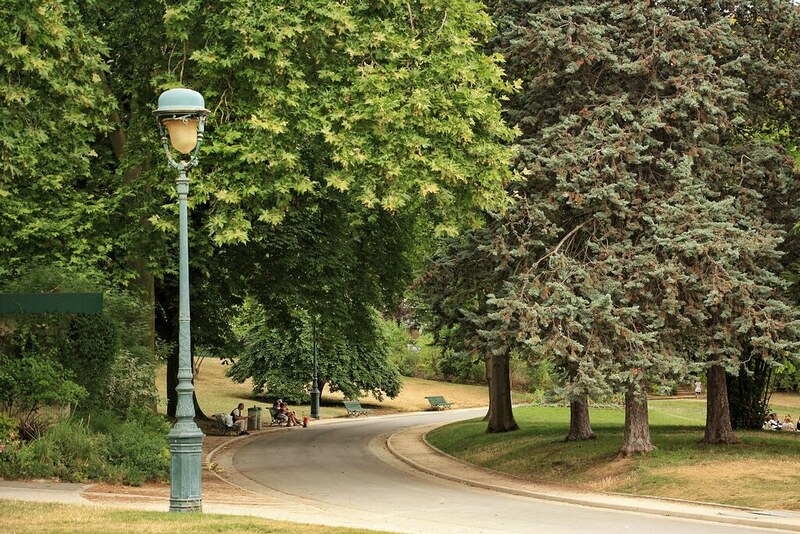 The Parc Montsouris is a wonderful place to come for a promenade, picnic and relaxation. 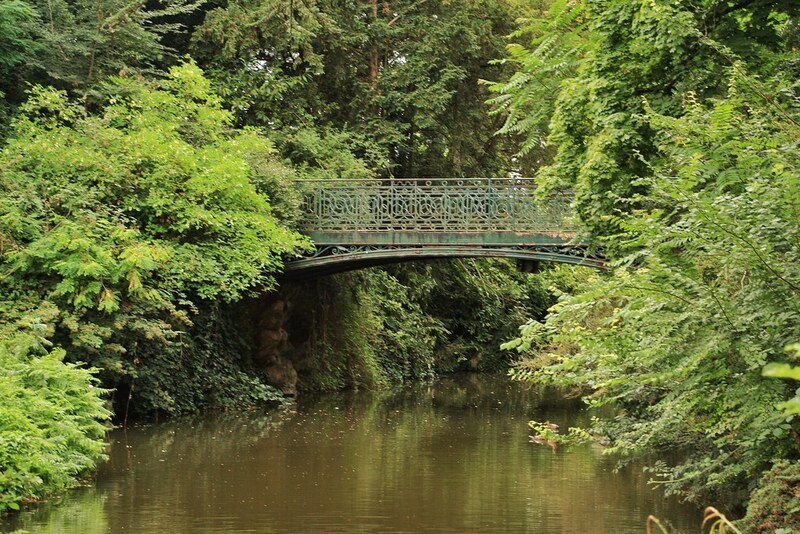 At the centre of the park is a charming lake which is home to a wide variety of bird-species, including swans and wildfowl. 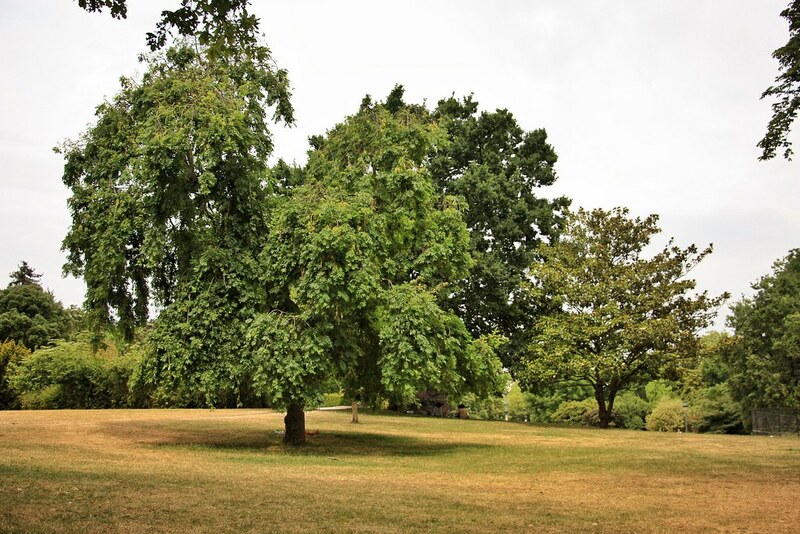 The park also contains an abundance of wide lawns, a cascade and large variety of plants, including around 150 different species of trees. A notable feature of the park is the vast selection of sculptures placed Strategically throughout the landscape. As you walk around the different parts of the park, every now and then a piece of sculpture will emerge from behind a tree or vista. 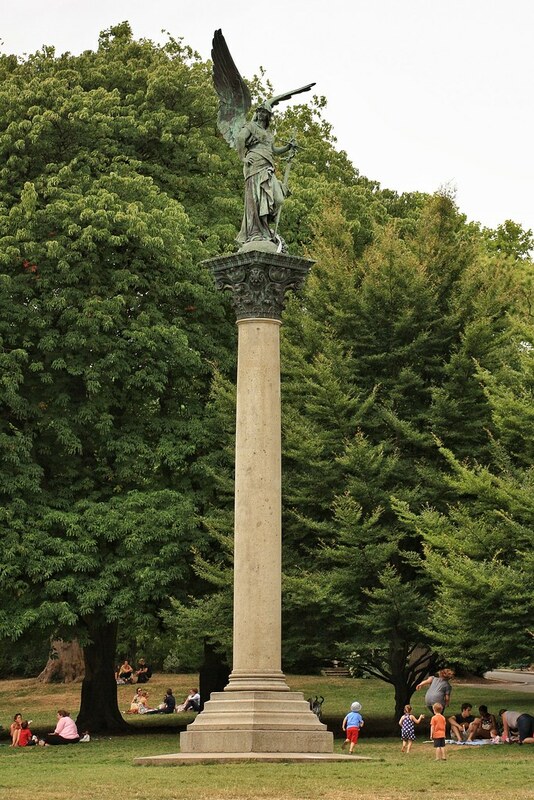 Many of these public sculptures date to as far back as the mid-19th century, with many created during the 1960s. 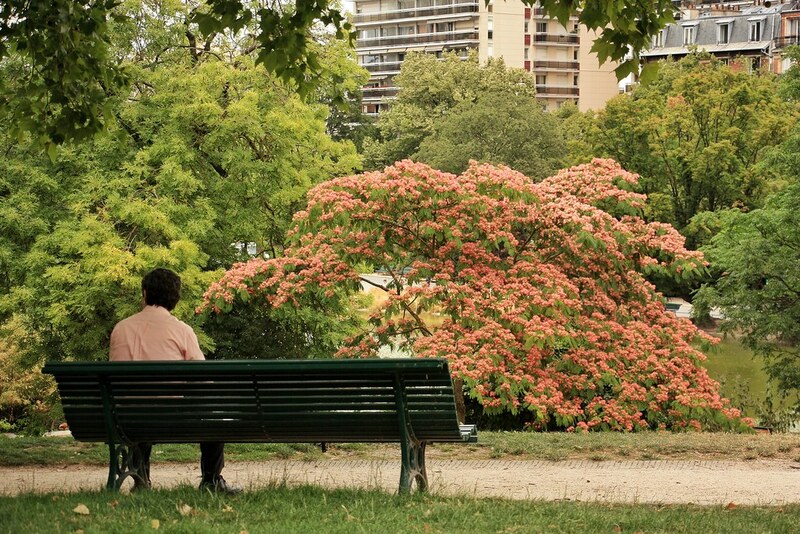 The Bois de Boulogne has a little secret, one that many people do not know about. 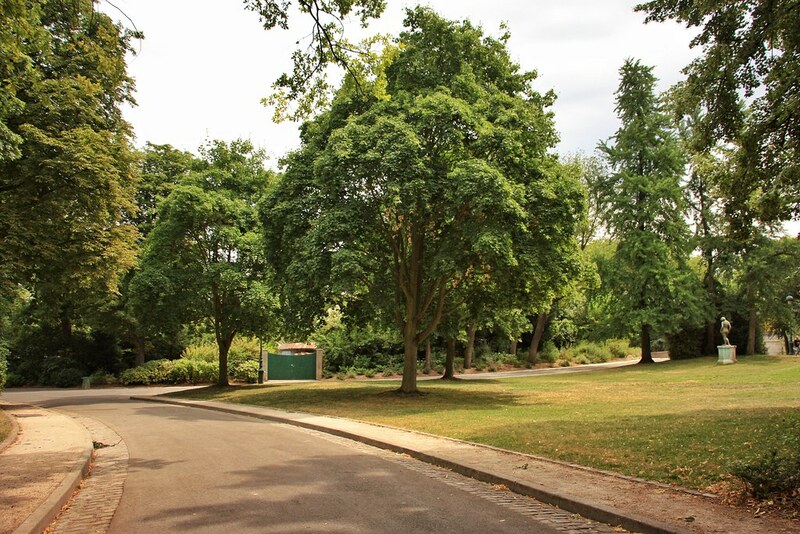 It’s the Parc de Bagatelle, located to the left of the park near the River Seine. 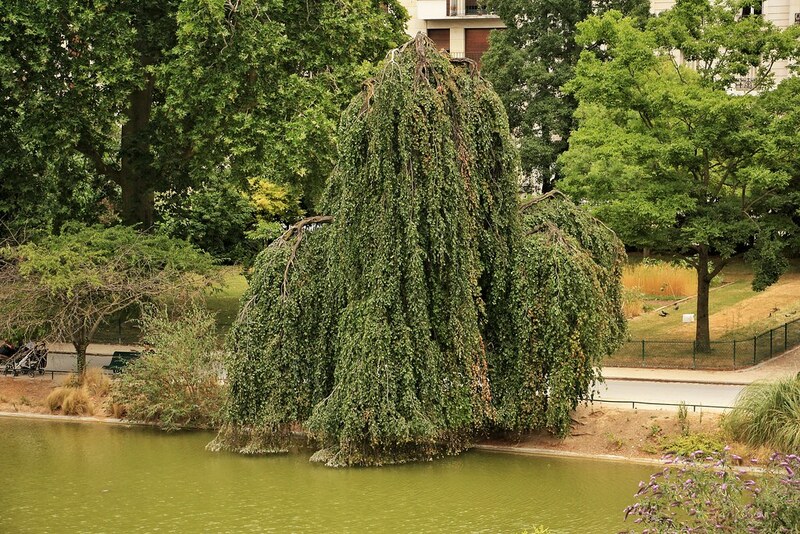 This fantastic park is one of the city’s four botanical gardens, and should definitely be on your list of places to visit in Paris. Within the park, there are numerous things to see and you could easily pass a few hours exploring all the different parts of the park. 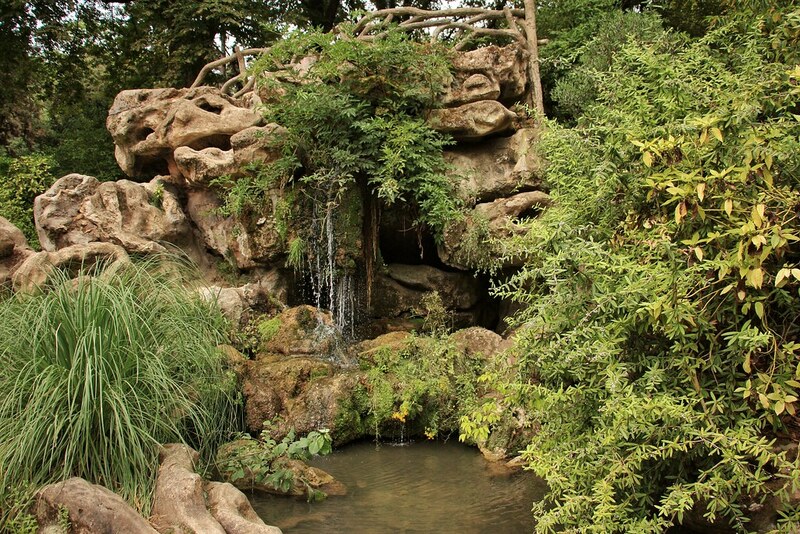 The expansive landscape of the Parc de Bagatelle is predominately designed in a mix of Anglo-Chinese style. 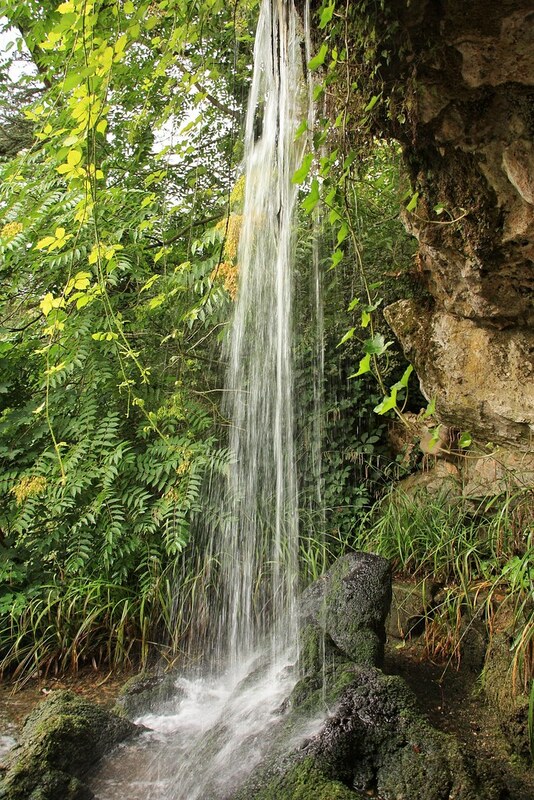 As you wander around the park, you will also stumble upon some hidden gems; including several artificial caves and cascades to look from, grottoes to explore and ponds with water lilies. Oh, and you’ll also notice the beautiful Peacocks who roam freely around the park. If you don’t see them in person, I’m sure you’ll come across one or two of their feathers lying around! The Parc de Bagatelle is also home to a small neoclassical Château – the Château de Bagatelle. 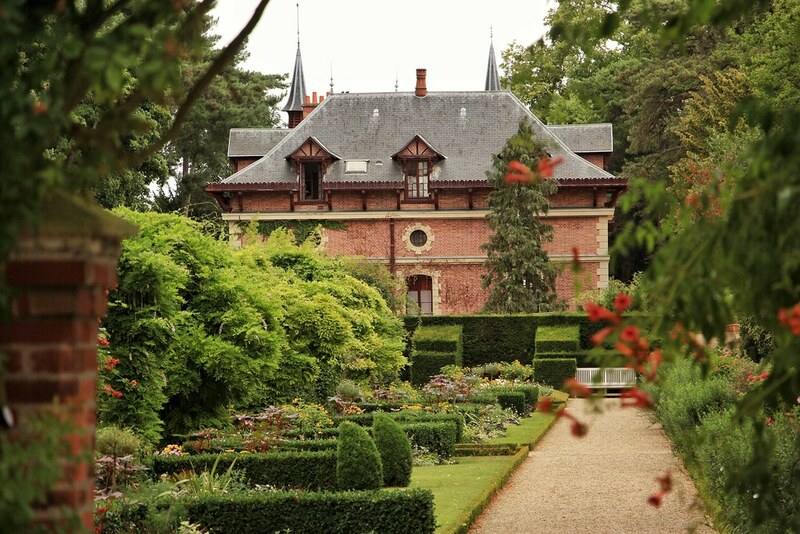 Constructed originally as a place to stay whilst hunting within the Bois de Boulogne, the Château has an interesting history. In 1777 Marie-Antoinette wagered against the Count of Artois that it was impossible to build a palace with a park in less than three months. In attempt to win the bet, the Count of Artois appointed architect François-Joseph Bélanger and Scottish landscape designer Thomas Blaikie to create the Château. And by Jove – they won! The Château and the surrounding park was built in just 64 days, making Marie-Antoinette loser of the bet. I have no idea what it meant to lose, so it would be interesting to see what the outcome was for Marie-Antoinette in this wager! Despite being relatively unknown to tourists, and perhaps even Parisians alike, the park’s Rose Garden is one of its best-known features. Here one can admire the amazing array of roses within the garden. As you walk around, you cannot but be overwhelmed by the sheer beauty of all the flowers – and the smell! If you come at the right time during the summer when the roses are in full bloom, the smell of the different species is captivating. In fact, in the Rose Garden there is an estimated 10,000 rose bushes of 1,200 different varieties – that’s a whole lot of rose! Every June there is an international competition for new roses, Concours international de roses nouvelles de Bagatelle. 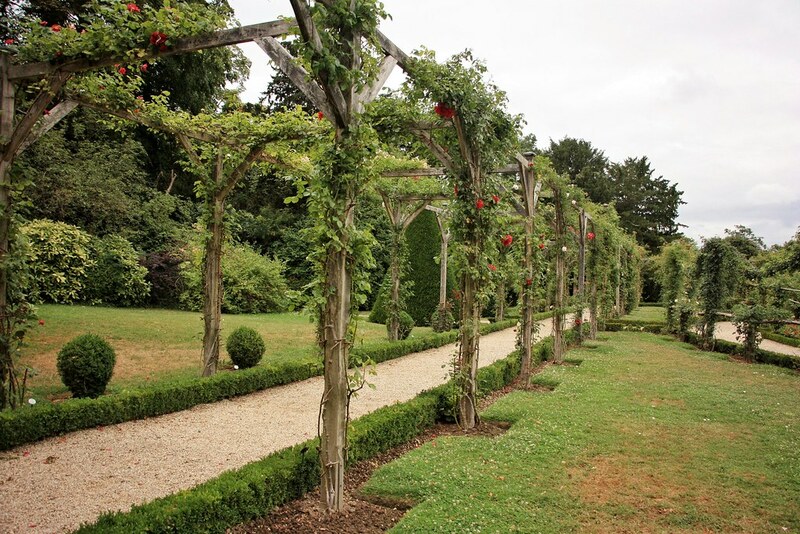 Also located in the Rose Garden is the Orangerie. Built in 1865, the Orangerie is a classical-style building where concerts are held throughout the year. 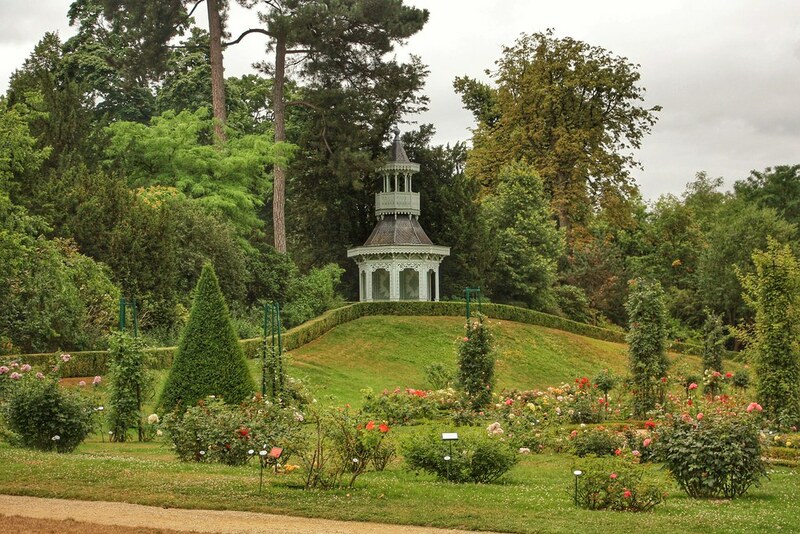 Overlooking the Rose Garden is a sweet Victorian style Pavilion, the Kiosque de l’Impératrice. Located at the top of a small mound, the Kiosque is a great place to sit, relax and take in the beautiful surroundings. The English connections don’t stop at the style of the park however. 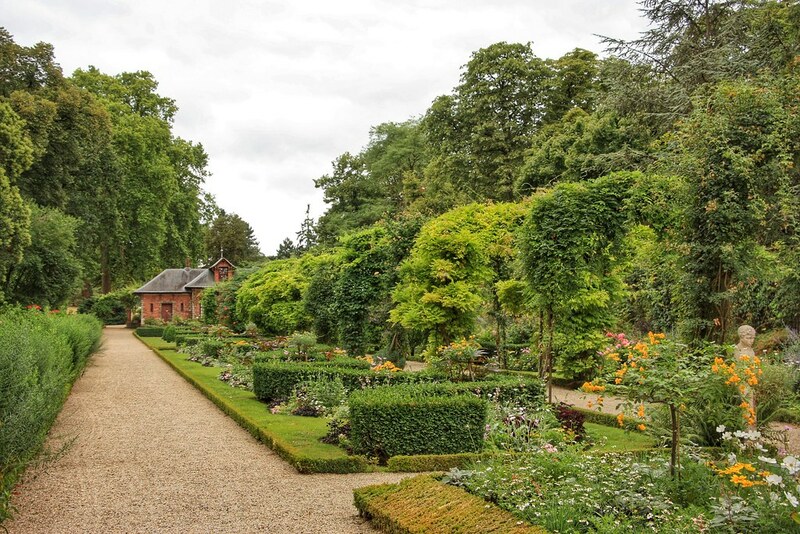 In 1853 the park was sold to an English man, Francis Seymour-Conway, 3rd Marquess of Hertford and was eventually left to Sir Richard Wallace upon Lord Hertford’s death in 1870. During this period, the Château contained a large collection of French artwork, much of which came from the Wallace Collection in London. 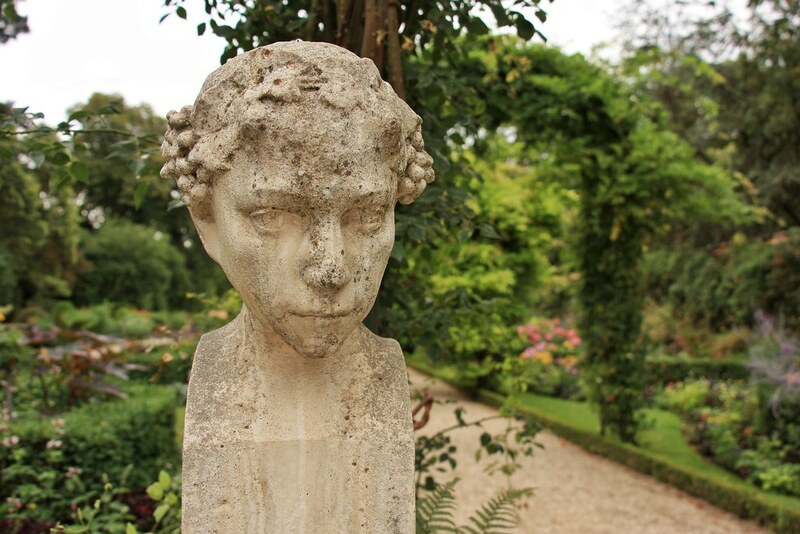 The Parc de Bagatelle is definitely one of the best-kept secrets of Paris. When my Mum and I visited, we had a wonderful day walking around the different areas of the park and smelling all the beautiful roses. The park was completely quiet; in fact, at some moments it was just the peacocks and us! It was as if we had gone back in time when it was a private park, and we were just going for a leisurely afternoon stroll.